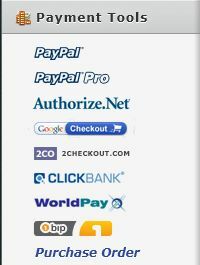 Can we set up an online donation form that uses Virtual Merchant as a payment gateway? Your request is duly noted though, so I have forwarded this to our user request list. We will notify you when or if it gets implemented. We appreciate your input. Thank you. I too would use jotform if there was a virtual merchant integration option! Will this virtual merchant system work with Jot Forms? http://www.virtualmerchantservices.com I think they use Authorize Net payment gateway, but I'm not sure. How do I find out? This is a pretty old thread. To assist you better I have created a new thread that will be answered shortly by my our support team.